Are you using Instagram to promote your restaurant? If not, you may be missing out on potential customers. The number of users on the popular mobile app surpassed one billion in 2018, and these people spend nearly an hour each day browsing their feed. Instagram may require a little time and work, but it’s well worth the effort to attract and retain diners, especially considering it’s free to have an account. Here are some tips on how restaurants can use Instagram. People love seeing tantalizing food photos as well as posting them. As a restaurant manager, however, there’s much more you can post to promote your establishment that goes beyond showing photos of your menu items. Instead, don’t forget to show the whole picture and what else your business has to offer. If you have a back deck that has a water view or the perfect sunset spot, capture that for your Instagram page. Perhaps you have live music on certain nights; snap a photo of the band performing (they will also appreciate the free publicity). You can also take pictures of your staff and show them setting up for special events. If your bar has a new cocktail menu, take a photo of the new concoctions with your bartender proudly showing them off. New menu items also deserve a mention on your Instagram page. Don’t be afraid to use your imagination and highlight everything your establishment has to offer! Better yet, partner with a social media influencer such as a local food or lifestyle blogger with a sizeable following to post about your giveaway. They can make it a requirement that anyone entering has to follow your Instagram account. It’s all about the scroll when people use Instagram so that generally means they won’t take the time to read long descriptions. Think of your photo captions like Twitter when tweets were allowed to be only 150 characters long. People love puns and humor. It’s not a requirement for every photo you post, but if you can come up with something catchy and food-related for a hashtag (such as asking your followers if they #kneadapizza) it can go over well. You can add numerous hashtags by commenting on your post yourself that will help people find your post. How important are hashtags? Research shows that Instagram posts with at least one hashtag receive an average of nearly 13% more engagement than those without one. What’s just as important as including hashtags is using relevant ones that people are searching for. You can find these by going directly into the search bar at the top of Instagram and putting in some hashtags to see which ones are being used the most by other Instagram users. 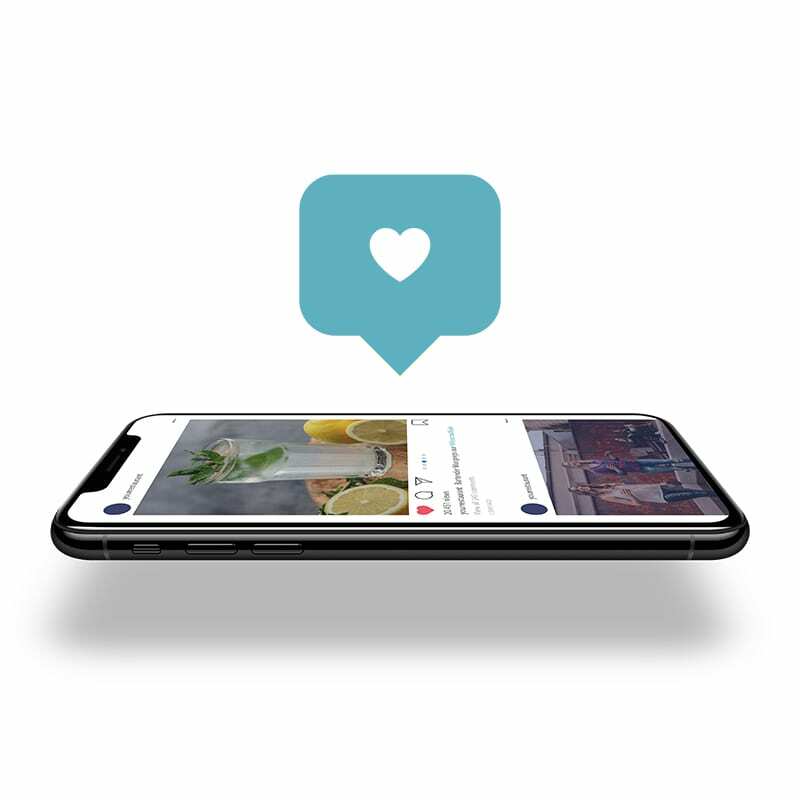 Of course, there’s a lot more restaurant owners can do with Instagram to drive new customers but these initial tips will help start establishing your brand’s presence on the app.